This Grade II listed Regency terraced house in Belgravia was bought by a private art collector in 2011 in a state of disrepair and in need of a new lease of life. 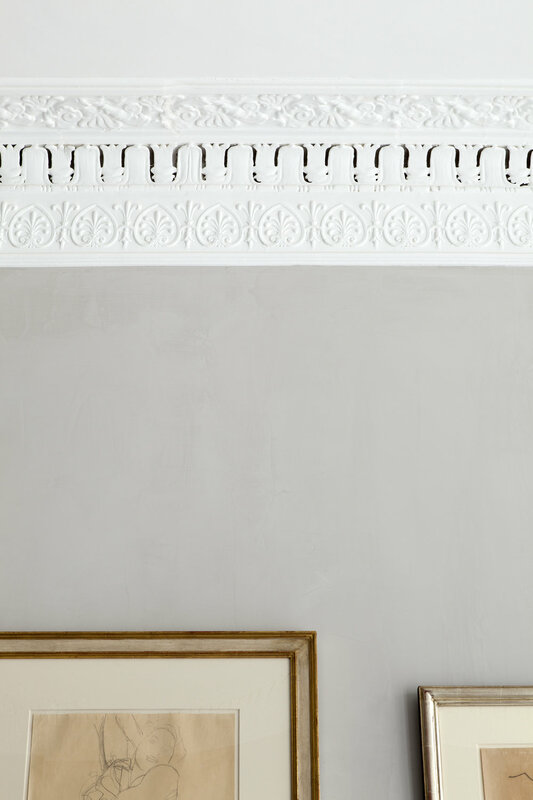 The restoration of this 1827 property was a thorough, detail-by-detail process. Having undergone meticulous renovation and essential modernisation, The unique living space combines a strong presentation of its historic character with smart solutions for modern family living. The property’s timber floors have been seamlessly re-levelled; the original stone cantilever staircase has been impeccably refurbished, as have all the balconies, one of which was re-discovered during construction. The overall effect is one of the past effortlessly interweaved with the present. The client’s exceptional art collection adorns every wall of the five floors, completing the unique atmosphere. 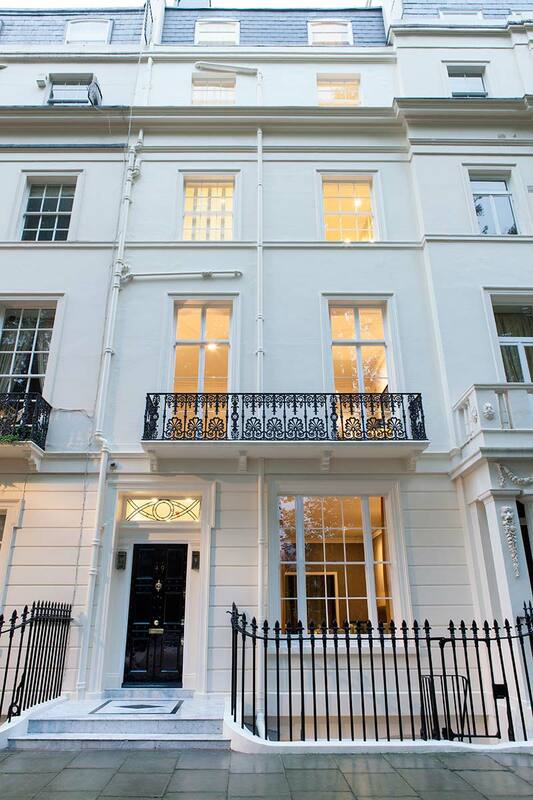 The house is once again a proud, elegant home in the heart of central London.